It’s that time of year again, and E3 begins on June 9th. 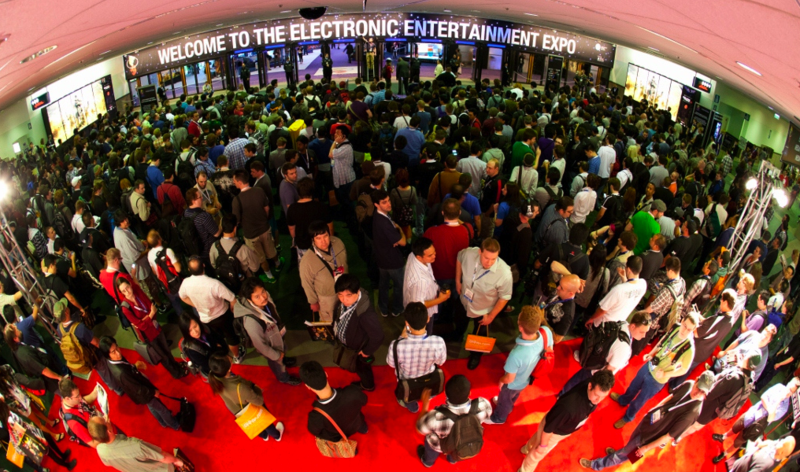 In only one week LA will be crawling with game developers, press and players as the annual Electronic Entertainment Expo begins again. If you have never heard of the show, it’s basically 4 days where developers have a chance to show off their games at the Los Angeles Convention Center. Console manufacturers and publishers will set up booths, allowing journalists and guest’s to play games months before their release. The real attraction of E3 comes from the Press Conferences and similar events, where the curtain is pulled back on the next year’s new titles. Titles like Watch Dogs and Bioshock Infinite became instant hits when they debuted at E3, proving a great performance at the show can kick-start a game’s success like nothing else. But what about this year? What games are confirmed to be their? When are these Press Conferences and where can I watch them? Should you be going? 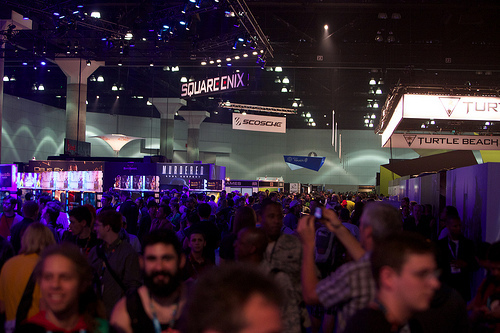 These are the questions we want to answer, so without any further ado, here is a quick intro to E3 2014. To begin, let’s talk about when the press conferences are and how you can watch them. These are the selling point for E3, when all eyes are on some of the biggest names in gaming and it’s either put up or shut up. Last year we saw Sony and Jack Trenton steal the show, more-so than anyone had in years. Microsoft used the stage to try and recapture their fanbase who had just been cold-shouldered weeks earlier. These press conferences determine how the next year worth of coverage will look from journaler’s and fans. These are the times when everything can change, conversation’s can change from ‘They don’t know what they are doing’ to ‘I can’t believe they just did that!’ for better and worse. The interesting part is that almost every company holding a press conference has a different method for doing so. First up is Microsoft, who kicks things off on June 9th at 12:30pm (All times are in Eastern). Microsoft’s strategy has been to be the first thing you see from E3, hoping that their announcement stick with you throughout the day. If you want to watch it, then you have a few options. For those in the US and Canada, Spike TV will be showing the event live. Online you can watch it through Xbox.com, Xbox Live and Windows Phones. Following Microsoft will be EA at 3pm. EA’s will also be on Spike TV, with streams on their website and Twitch as well. Then at 6pm, Aisha Tyler hosts Ubisoft’s presser for a third straight year. For the past two years, Ubisoft has managed to garner a ton of attention due to some high profile announcements, namely Watch Dogs back in 2012 and The Division in 2013. Hopefully Ubisoft manages to surprise us again, but that remains to be seen. Rounding out the day, Sony hits the stage at 9pm. After last years blockbuster performance everyone has high expectation for this year’s presentation, a downside to blowing away the competition. For those who want to see the conference, Sony is offering a number of options. As with the others, numerous streams will be available online through Playstation’s site, This year they are also showing it in over 40 theaters across America, with freebies to all who attend. Nintendo goes last, and for the second year in a row they are doing things their own way. A Nintendo-Direct, view able from Nintendo’s website, will be on June 10th at 12, just before the show floor opens to the public. After all these announcements, gamers will flood into the LA Center to get there hands on all the newly revealed games. If you want a preview of how these events happen, click these links to check out Sony, Microsoft and Nintendo’s from last year. That’s a lot of games for a variety of consoles, and more importantly a lot of games to check out. For highlights of these games and all of E3 be sure to check back with VgamerZ throughout next week.